I've always been lucky enough to live in homes with large windows, flooding the rooms with light and being able to bask in the warmth. I never knew how important light could be until I moved from my georgian flat in London into a basement flat with its dark shadowy rooms, it didn't last long and I soon packed my things in search of a better place to rest my head. Since then windows and light have always been a bit of a deal breaker when hunting for a new home and I've been known to turn flats down or move after only a few months if the windows didn't feel right. Now I'm fortunate enough to live in a georgian period property with huge sash windows and high ceilings, creating a spacious interior. 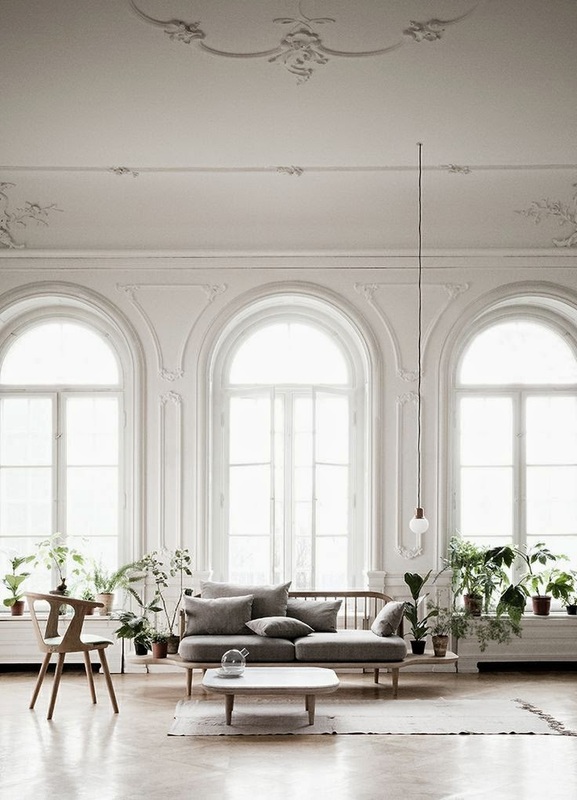 I could literally spend hours on Pinterest looking at beautiful interiors with gorgeous windows. To make the best use of the light, we have placed our dining table under the sash windows in our lounge, allowing us to have a good view and great light while we enjoy our meal, also F loves watching all the birds and squirrels from the window. Here's a guest post to help you choose the right windows for your home. 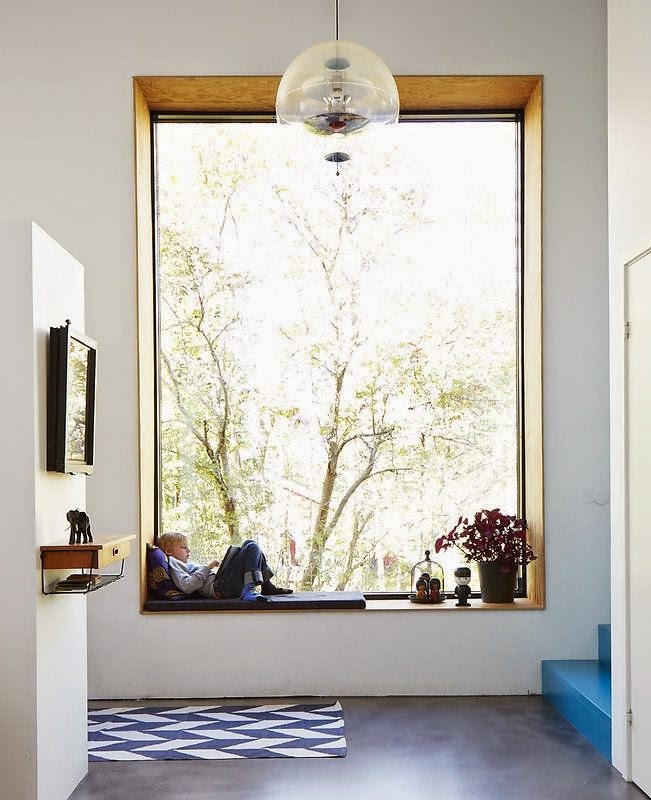 Which window wins for your home? As the main source of light and focal point in most rooms, your windows have a big impact on how a space looks and feels. Whether you realise it or not, the style and quality of your windows will affect the quality of the light coming into the space, altering the way the room looks at all times of the day. Though many people overlook their windows when giving their home a decorative makeover, they are actually one of your property’s the most important features and should always be at the forefront of your design. 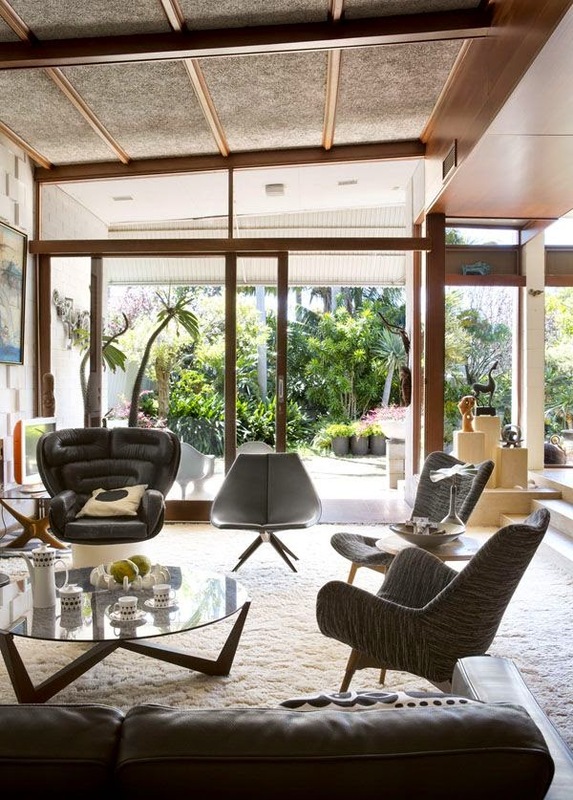 So if you’re currently giving your family home an overhaul and aren’t sure what kind of windows will work best in the space, here’s a quick guide to the best windows out there. Though this category covers a huge range of windows, broadly speaking they have the same general look and work best on contemporary properties that have equally modern exteriors. If you opt for high quality or bespoke modern windows, they can work well on high-end properties, however it can be difficult to get the look just right and, in some cases, style may be sacrificed. The major advantage of opting for modern plastic windows is that they should be good insulators, helping to cut down your energy bills and keep outside noise to a minimum. Ideal for period homes, sash windows add a unique charm and character to the outside of a property. If your house has sash windows that are in need of repair, always choose a specialist company in order to get the best results. If you’re think about installing new sash windows, there are some fantastic, high quality options that will provide just as much insulation as modern windows while adding bucket loads of style to your home. To create a look that’s unique to your home, casement windows are a fantastic choice and work in both modern and period properties. For the best results, have your casement window specially made by an experienced company. This should ensure a great fit, good insulation and a fantastic result. Both inside and outside your home, few features have as much impact as your windows. So next time you decide to give your home a makeover and replace your old, draughty windows, choose the style that’s right for you and you’ll end up with a home you really love. I'd love huge big windows in my home to let in lots of light! I hate the small windows in our house :( We had such big windows in our old place, that it feels so dark here in comparison. I've always wanted a hug bay window with a bench seat to sit on and just watch the world go by! I love having lots of light in our house although we only have one window in our living room which makes it a little darker in there. I'd love to have these tall windows in each room and I'd love one to let light in on the stairwell (all in my dreams, of course!). 100% agree with you - I didn't realise how important light was until we moved here - SUCH a dark house :( and our forever home will no longer be that. Too dark. Wish we have big window they always look so nice! The windows in your house are amazing, I'm a little worried about loosing our victorian windows as they let in quite a lot of light! I long for a day I can have huge windows like these - beautiful! I'd love huge windows with lots of light flooding in. We have very poor light in our house and I really dislike it. We are fortunate to have a lovely light house, it was a deal breaker for us too! I love this look! So light and airy! Wow! How fabulous are some of those interiors. Wish I could make our home look like that. oh what i would give to have more natural light in this flat. the front bedroom room is fine, but the rest of it is like a totally different space. so dark! So light and airy! I would love to work or relax in an environment like this. I think the presence of natural light makes such a difference.